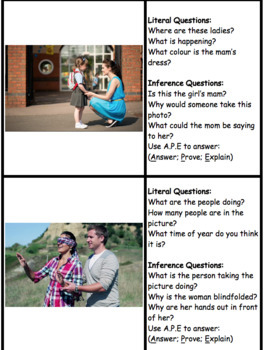 6 challenge cards for children to solve upon finishing a comprehension task early or if looking to encourage them to think deeper. 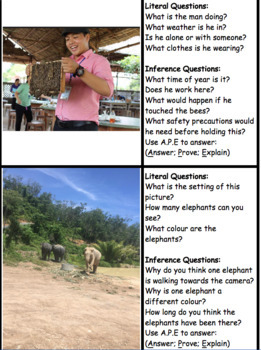 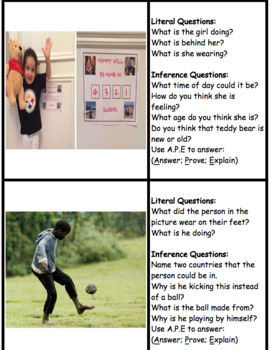 We have been trying to use the A.P.E (answer, prove, explain) technique for inference questions, which encourages children to PROVE their answers by looking at clues in the text/pictures. 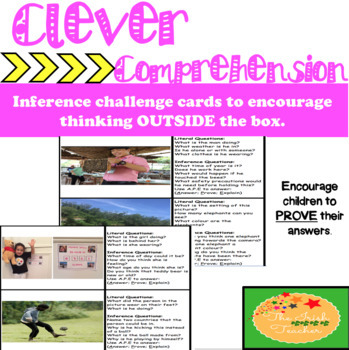 These challenge cards remind children to prove their answers.